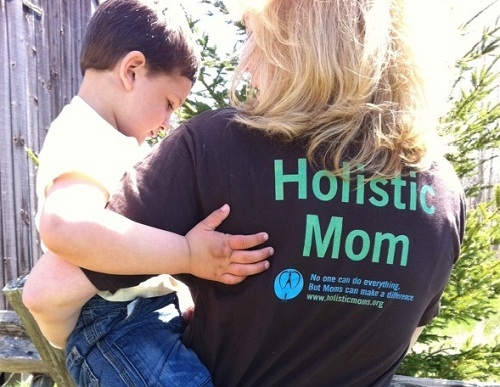 The Holistic Moms Network is a non-profit organization whose mission is to generate national awareness, education, and support for holistic parenting and green living by providing nurturing, open-minded, and respectful local community networks that encourage families to share these ideals and learn from each other. Connect parents and create supportive communities, both in person, through local chapters, and online. Help parents and others to learn about holistic and green living. Holistic parenting begins with an understanding and respect for how all living things are connected and how we impact one another; it therefore embraces green and non-toxic living, non-violent communication, and natural health. 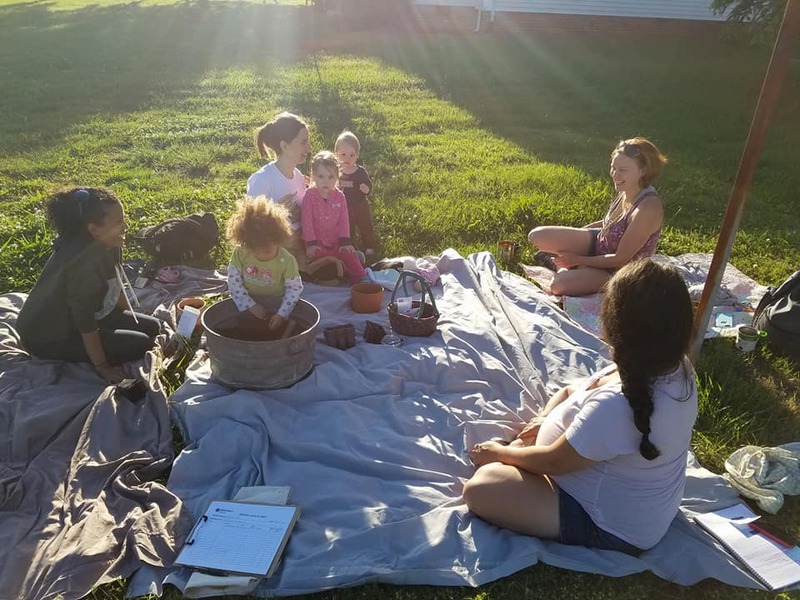 In 2002, the Holistic Moms Network was born as a small, local support group in Essex County, New Jersey led by a few moms looking to connect with others interested in natural living and positive parenting. 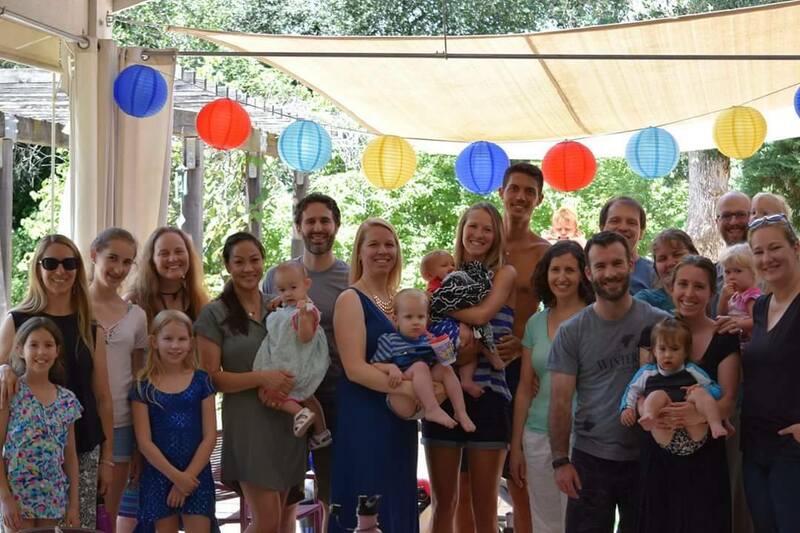 The very first meeting of the group was held in a local chiropractic office and about a dozen moms gathered in hopes of building a holistic community. One of the original leaders of the Essex County group, Nancy Peplinsky, created a larger vision for the organization over the following year. She stepped forward to incorporate the Holistic Moms Network as a non-profit organization in October 2003. Many of the original members also stepped up to become part of the national team, and to build the organization. It was apparent that there was a large need for community support for natural-minded families across the country. In its first year as a non-profit HMN quickly evolved from a local group of New Jersey moms to an organization with more than 25 chapters in 14 states across the country. HMN has continued to grow over the years and is dedicated to community building by supporting our volunteer leaders across the country to build their local in-person chapters. We also continue to build our online community and resources, and serve to bring holistic living awareness, support, education, and resources to families throughout the United States. We are the Holistic Moms Network. Since 2003, we’ve made it our mission to assist parents in building local chapters and educate parents about natural options, and to inform people from all walks of life about holistic parenting and green living. We represent thousands of parents nationwide who are working to build a healthier and more sustainable future. By joining our voices, we create a powerful force for change.